Plywood box or or customized. A. We supply heat-resistant castings. B. Highly alloyed heat resistant castings can effectively resist heat and oxidation in different temperature ranges within 600~1300 centi-degree. 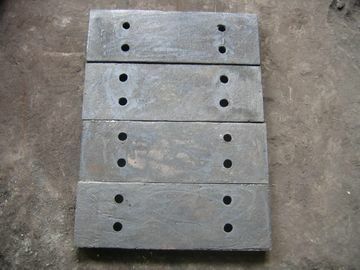 C. The main products include spraying nozzles of boilers,grate bars for sintering,grate plates for clinker cooling machines,furnace bed plates and teeth for slag crushers. 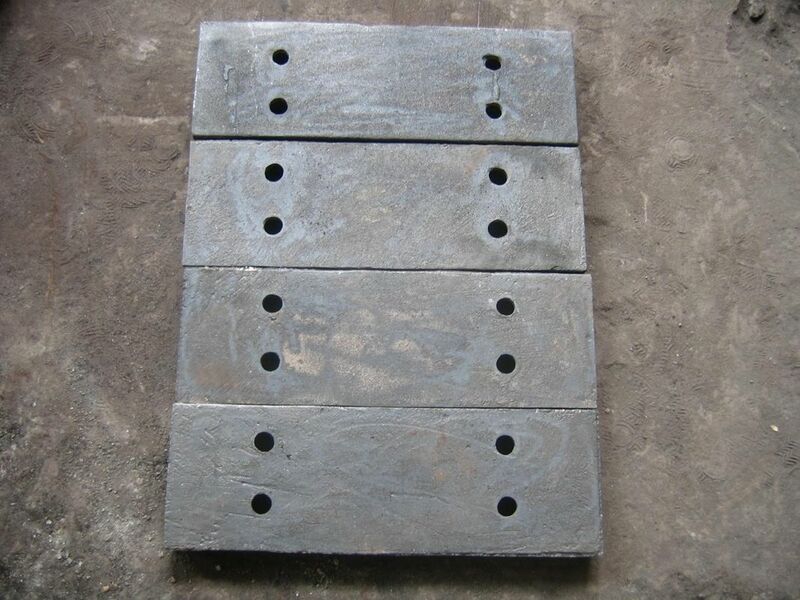 China heat-resistant castings supplier provides heat resistant casting services to worldwide heat resistant castings customer.Hope you find our heat resistant steel casting process and heat resistant cast steel product description helpful.